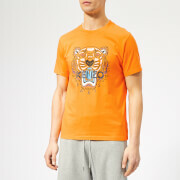 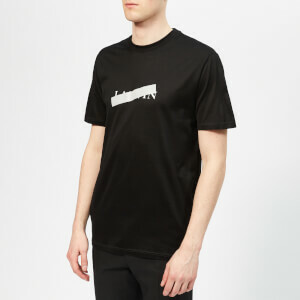 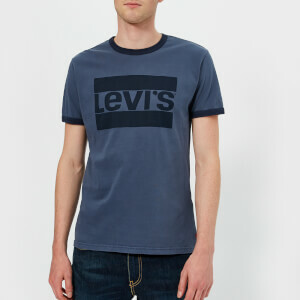 Men’s colourblock T-shirt from iconic American brand, Levi’s. 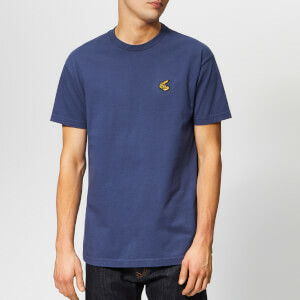 Crafted from soft cotton jersey, the tee is designed with a green coloured shoulder section, a navy lower section and a white section on the chest with a printed Levi’s logo. 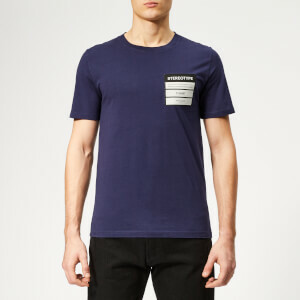 Complete with a Levi’s Sportswear logo tab embroidered on the left cuff and a ribbed crew neck.